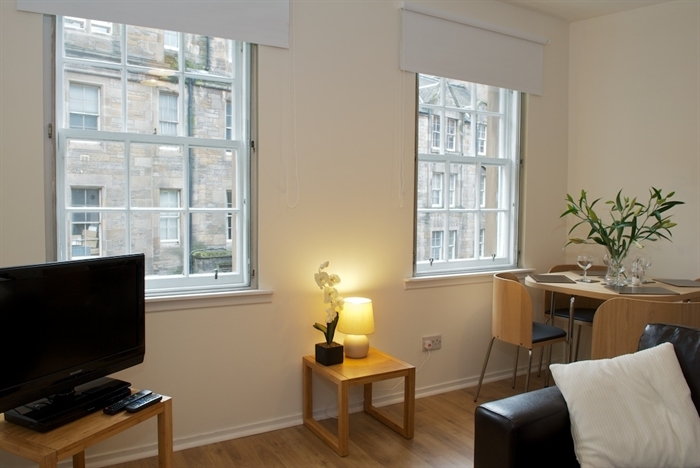 Regardless of your reasons for coming to stay in Edinburgh, you will find you are never far from the doorstep of Grassmarket No. 5. 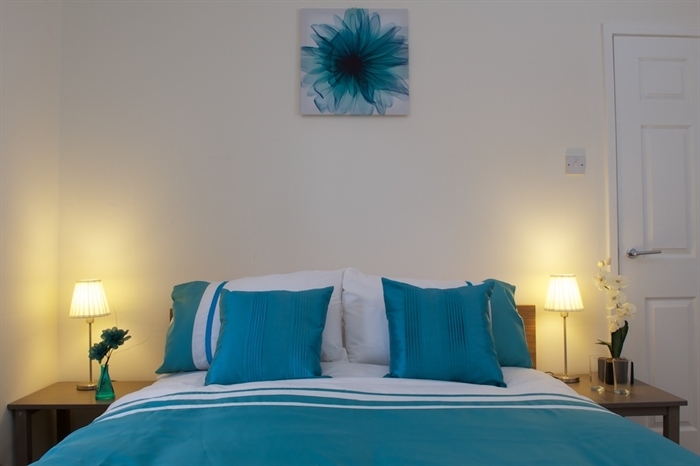 The apartment is equipped with all expected amenities and is centrally based, so visitor sites and major city transport routes are accessible within a ten-minute walk. 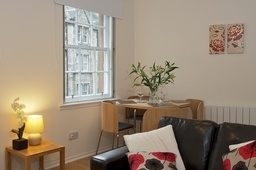 The Grassmarket is an area with strong links to much of Edinburgh's past. 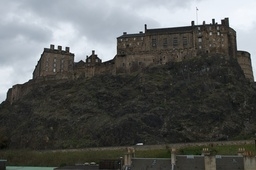 The site is located just inside both the Flodden and Telfer walls, two of Edinburgh's original city boundaries, parts of which can still be seen in the vicinity. The Grassmarket is home to a vast array of cafes, pubs and restaurants, making it a catering hotspot and an ideal retreat after exploring the nooks and crannies of the Old Town. If you'd like to consolidate your retail therapy beyond the many bespoke shops of the Old Town then a five-minute walk will take you to the edge of the New Town, demarcated by the shopping haven of Princes Street. 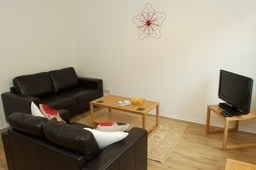 A selection of cinemas and theatres can also be found within easy walking distance of the apartment. 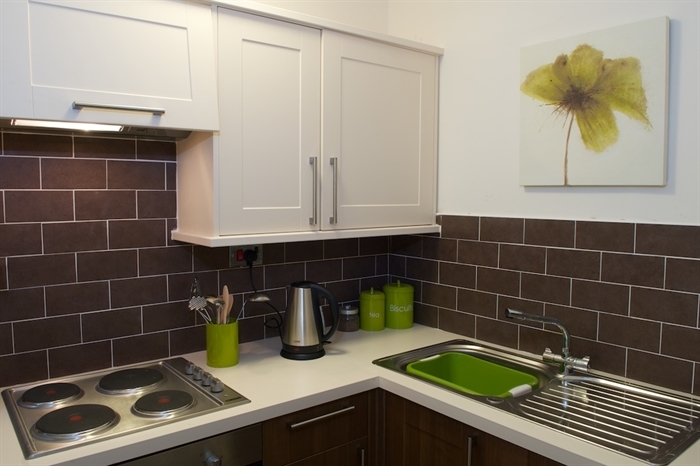 The apartment itself has a fully-equipped kitchen with all the pots, pans and dishes you should need for home cooking away from home. 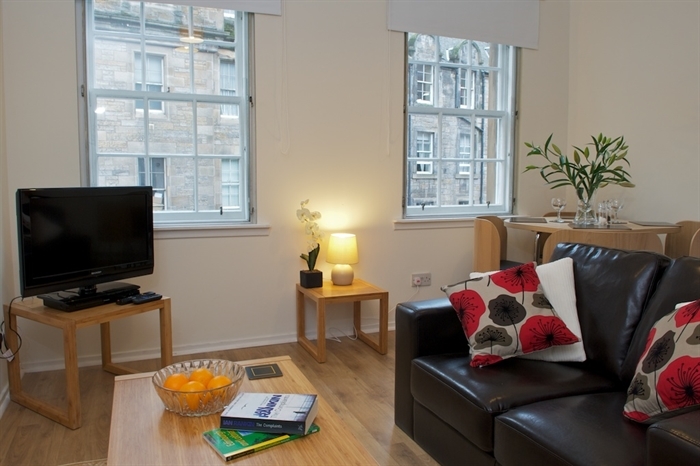 The bedroom here has a double bed and views out to the castle, while the living room is streetside, overlooking West Port, and has a sofa bed to sleep an extra person. 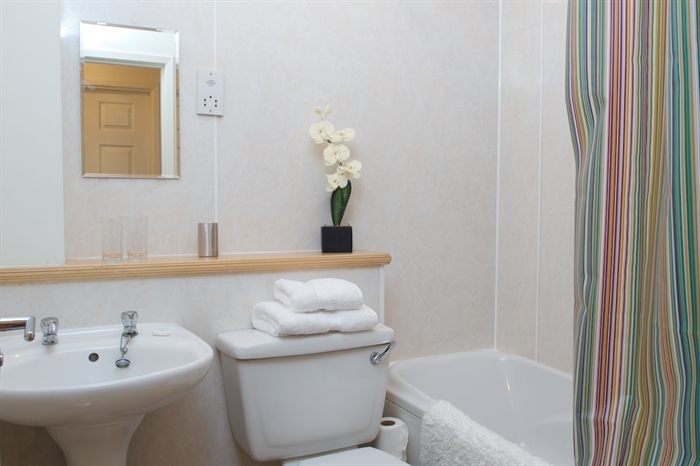 As with all our properties, towels, linen, heating, lighting, Wi-Fi and a welcome pack of tea, coffee, milk, local shortbread etc. 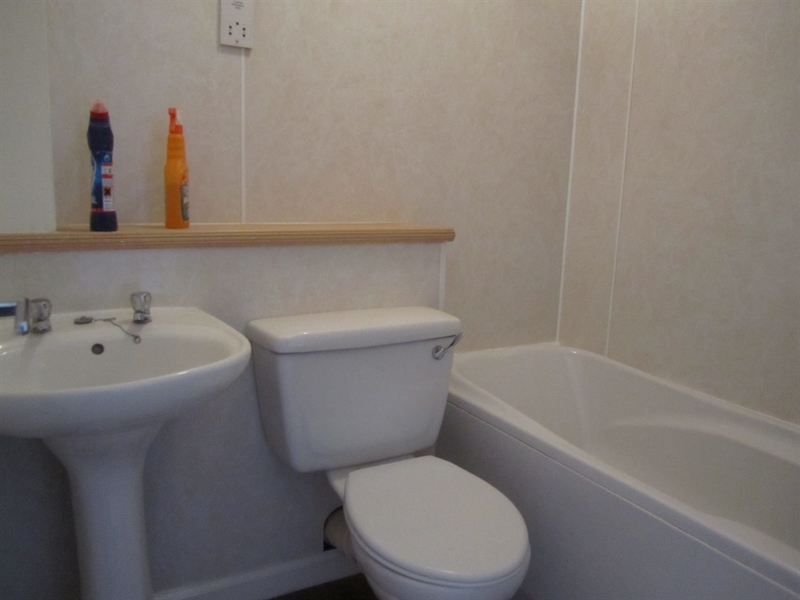 are provided, and the rental also includes utilities and taxes. 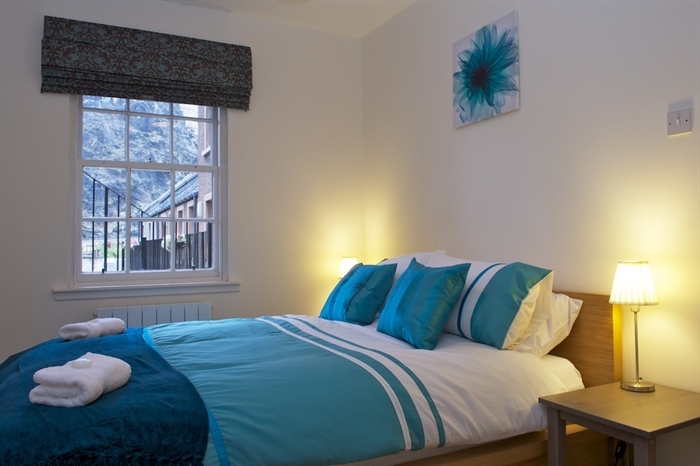 Discounted rates are available for longer stays; please contact us to discuss this further. Please note that there is no parking with this apartment. The nearest long-stay car park is on Riego Street which is a five-minute walk from the property.